STOCKHOLM — Swedish automaker Volvo Cars, owned by China's Geely holding company, says it is recalling 167,000 cars worldwide — including 3,728 in Canada — because the hatch lid lift system on electric trunks can loosen, stop working in cold weather, and possibly cause damage and injuries. 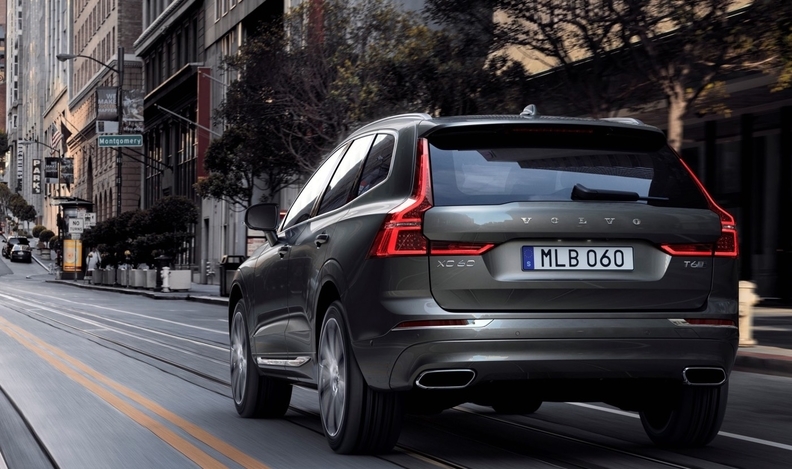 Bjerstaf said Wednesday the recall covers Volvo XC60 crossovers built in 2018 and 2019. The automaker is offering to replace the system at no cost to owners, who will be notified of the recall.